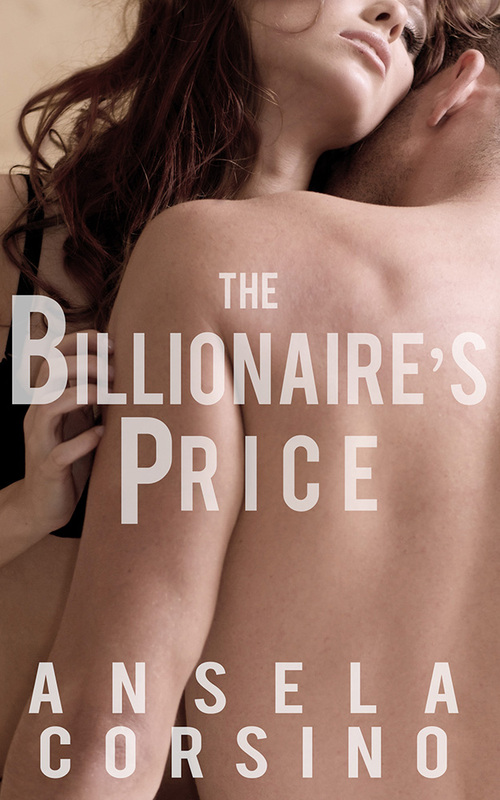 I have a story up on Wattpad: The Billionaire’s Price. It’s not finished — 25 chapters so far — but it should be in a month or so. There’s a description below, and below that, an excerpt. The word hung heavy in the air between them as soon as Sebastian spoke it. He wasn’t sure why he’d brought it up. Perhaps it was the twinge of jealousy he felt when her face lit up as she smiled at the waiter Marco. Or the way her wine-red hair glinted in the dim light of the Al Porto Italia. The way her skin glowed made him ache to reach out across the table to caress her hand with his fingers. Perhaps he wanted to unnerve her a little, the way he was bit by bit coming undone every second they were in the same room together. The slight flush on Victoria’s cheeks gratified him only a little.